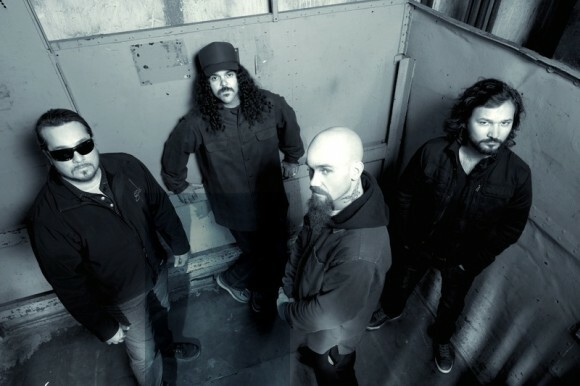 Brant Bjork and John Garcia Respond to Josh Homme’s Lawsuit Over Kyuss Lives! After many weeks of silence, Bjork and Garcia finally responded to and email from Rolling Stones. The two admit that the suit came as a complete shock, but Bjork adds that he wasn’t as surprised about Homme’s involvement in the suit. Apparently there was some tension between the musicians when the group parted. According to Bjork, this tension really started twenty years ago when Homme wanted to write all of Kyuss’s songs, and Bjork wouldn’t have it. He felt that Homme was trying to control the group in order to get as much money as he could. Garcia did confirm that Homme and Reeder had met with Kyuss Lives! in January to discuss the matter peacefully. But Garcia adds that Homme and Reeder just wanted a part of the group’s profits.